Lee and Hwang cited mental troubles as the reasons for their departures. Lee chalked his retirement up to “some personal stress issues from mentally and general lifestyle wise,” while Hwang published a lengthy Facebook note in Korean (translation) about his deteriorating relationship with Overwatch and his struggles with self-harm and thoughts of suicide. “The game itself couldn’t tug at my interest anymore, and I couldn’t become the star. The same comps, the same maps, the same strategies,” he wrote. 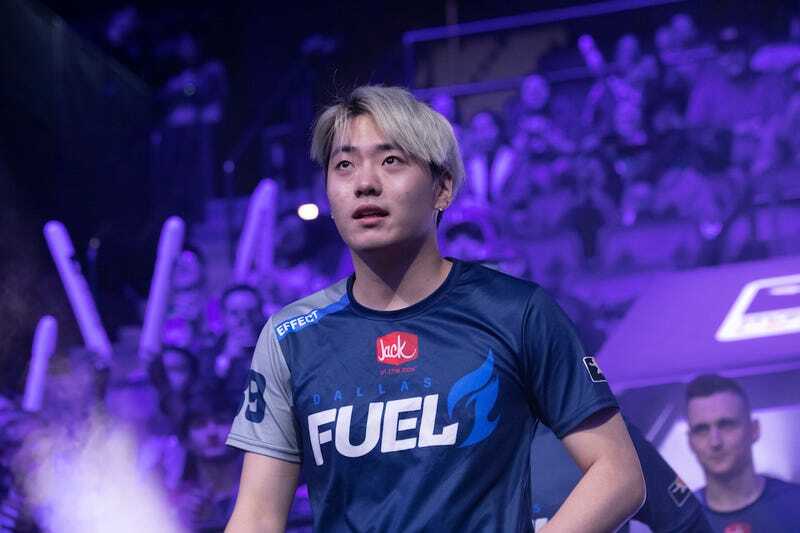 Mental health issues stemming from intense practice schedules and burnout played a big role in OWL season one, as well. New York Excelsior star DPS Do-hyeon “Pine” Kim missed games over a “stress and panic disorder,” to name just one example. Many others took hiatuses before the season was over. After the season ended, a handful of players, including fan-favorite Brandon “Seagull” Larned, retired from the league. Ahead of season two, the league announced measures aimed at lightening the load on players’ shoulders, including a reduced number of games for each team throughout the season. Teams also discussed measures of their own, like more efficient practice schedules and bringing on sports psychologists. If what’s happened so far in season two is any indication, they need to do more.